For so many of us the kitchen is the heart of the home, but if the purse strings are tight it may not be within the household budget to remodel our kitchen and keep it up to date. Instead, how about trying some of these wallet friendly tips to freshen up your kitchen on a budget. Don't pay for design visits or quotations. It is so important to shop around for a kitchen that is perfect for both your space and budget, but if youâre paying for a few quotations you could chip well into your funds. Reputable kitchen fitters will visit your home to design your kitchen and cost up the work free of charge, so that you have more money to play with. Change the lighting. Adding some new stylish light fittings such as suspended lights or backlit panels can add a fresh design touch to the space. New and well-placed lighting can also work wonders to update the look and feel of your kitchen space. The use of dimmer switches and spotlights give you the flexibility to change the ambience of your kitchen from functional while cooking to relaxed when entertaining. Upgrade your appliances. Introduce some new appliances to freshen up the look of your kitchen while also making your cooking and baking much easier thanks to a few new gadgets. Add or update an island. The addition of a kitchen island can overhaul the look of your kitchen while also making the space much more versatile and user friendly without breaking the bank Refinish the backsplash. Play around with backsplash finishes and colours to renew the look of your kitchen. Backsplashes are not only functional but a versatile design area that can finish off the look of your kitchen workspace. Introduce some space saving mod cons. Make the space in your kitchen more economical and versatile by adding some cost effective storage features. The installation of hanging rails with hooks and baskets can be used for both storage space and to hang your own creative finishing touches. Replace your cupboard doors. Refinish or replace your cupboard doors for a whole new look, or even just replace the handles and knobs to freshen up the look of your kitchen. 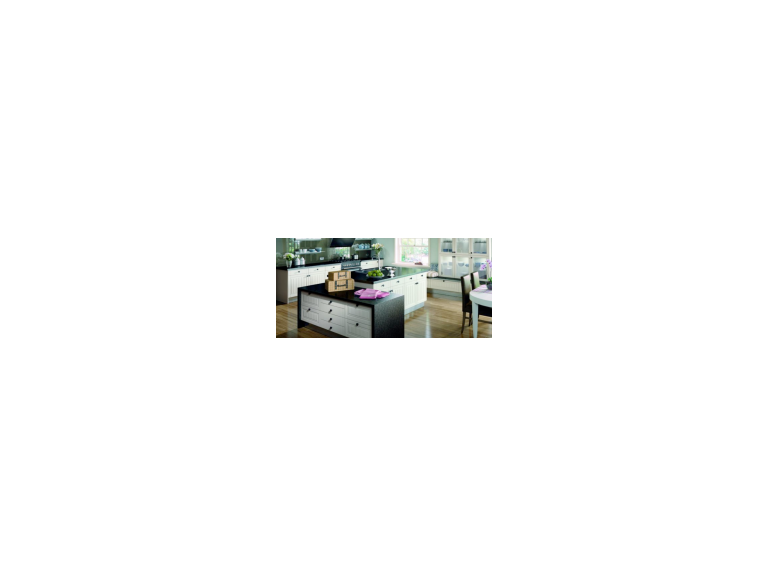 Why not check out this Kitchen Design business in Watford. Watford Bathrooms and Kitchens is a 'thebestof' business member.